Convicted spy Ana Belén Montes — formerly the Defense Intelligence Agency’s lead analyst on Cuban affairs. 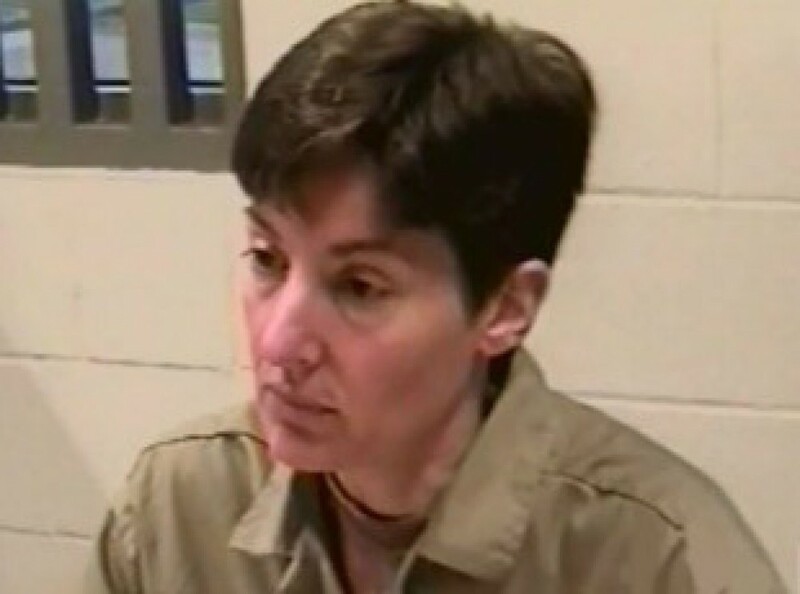 14 years of complete isolation in a US prison. Why did Ana Belén Montes cooperate with Cuba? Solidarity with Cuba and Cuban solidarity with the peoples of the world is one of the core values ​​against which the enemies of the Cuban Revolution are shattered. It is one of our main strengths. Many people living in countries with vast wealth and high technological advancement, would want their government to lead their nation’s foreign policy differently, not as an instrument of the wealthy to increase their own profits, but to use all those resources for the benefit and improvement of the living conditions of those who have less money, both in their own country and in the world. They want their country, rather than being feared, to be loved. That war is not the main feature of its foreign policy, it is the peaceful resolution of differences. That the billions intended to cause death, are instead intended to avoid it and improve living conditions. That instead of organizing actions to wipe out the industry and agriculture of other nations, they were dedicated to promote industry and increase agricultural production as a way of fighting hunger suffered by many countries. These surely are the reflections of millions of Americans. That fifty percent of the population who do not attend the polls to vote, not to give legitimacy to a system on which they do not have confidence or hope. Among this mass of people, we can include comrade Ana Belén Montes. Ana Belen’s attitude in the trial to which she was subjected can be described as honest. She expressed her criteria for how the government should conduct US foreign policy. Ana Belen said: “There is an Italian proverb which is perhaps the best way to describe what I think: ‘The whole world is one country.’ In this ‘country world,’the principle of loving your neighbor as much as you love yourself is an essential rule for harmonious relations among all of our neighboring countries. Editor’s Note: Retired Directorate of Intelligence (DI) Colonel Néstor García Iturbe is one of the regime’s top experts in the targeting of Americans. 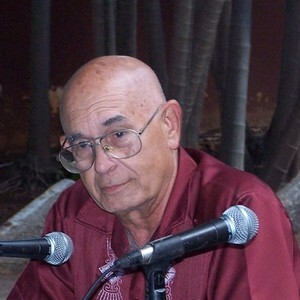 He culminated his official espionage career as the Director of the Superior Institute of Intelligence (ISI), where Havana’s civilian intelligence officers are trained.